Ooh Wampire. Let me count the ways in which I’ve idiotically missed you play, and how I’m always kicking myself for doing so. The Portland, Oregon-based indie-pysch-rock-pop band was created by longtime bffs, Rocky Tinder and Eric Phipps. The two “started jamming in 2001” while in middle school. Now, Wampire is signed to Polyvinyl and has been on tour with friends, Unknown Mortal Orchestra (who also produced their debut). Wampire won me over with their trippy track, “The Hearse,” and I’ve been throughly addicted since. 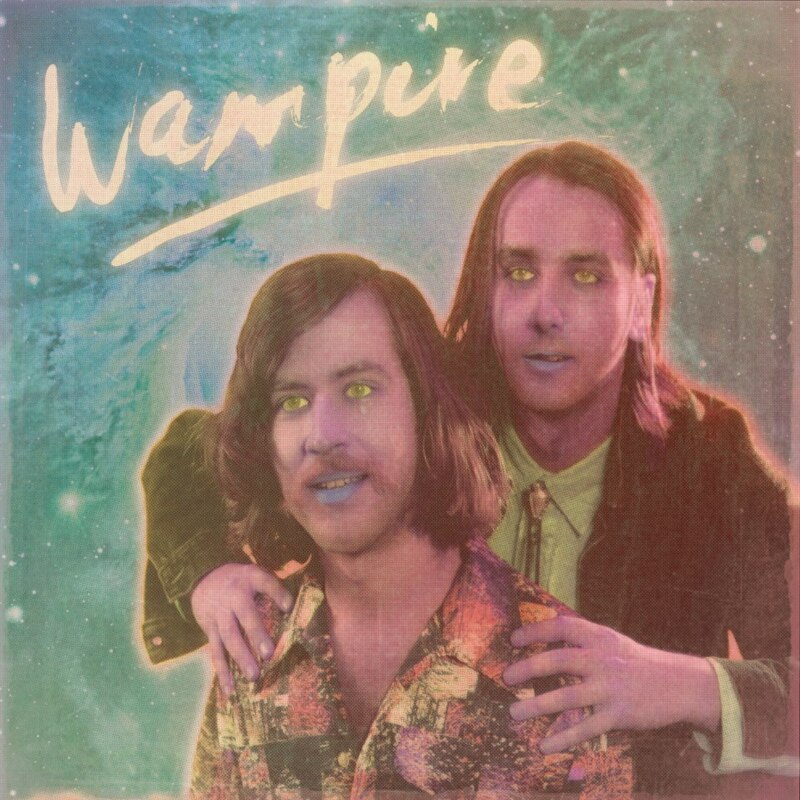 Wampire‘s new LP, Curiosity, is due out May 14 and you can stream the entire album in advance on Pitchfork. Don’t miss these guys!